Google Docs is a great tool to use if you collaborate frequently, feel safer knowing your work is stored in the cloud, or don't want to pay for a word processing program. After all, it's free and has all the basic capabilities that you need. Even better, you can insert add-ons to further Google Docs' many capabilities. Though the program is intuitive to use, you may not realize the extend of its capabilities. Did you know that you can browse the web from your Google Docs page and insert footnotes at the click of a button? Do you know how to insert bookmarks and navigate using keyboard shortcuts? 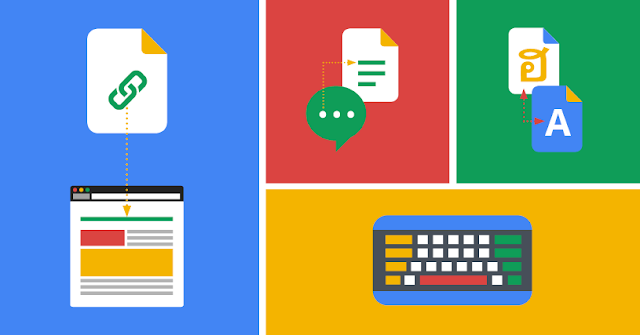 To learn these skills and more, check out this infographic on Google Doc Hacks.